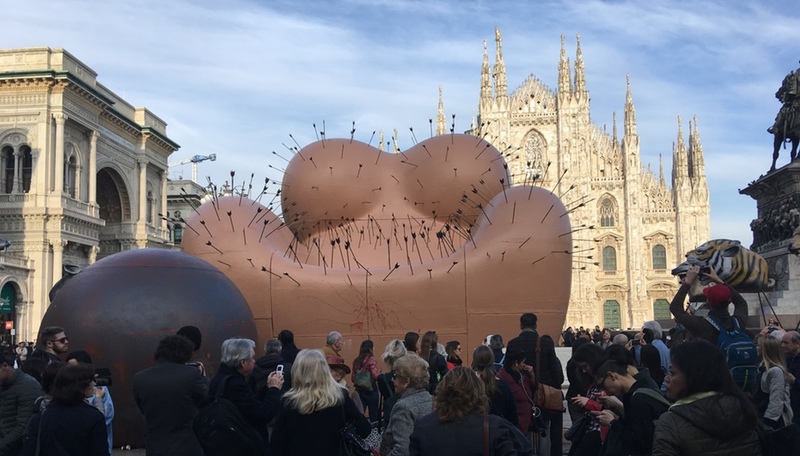 Milan Design Week has begun! And designers from everywhere have plotted out standout events, located around the city and hidden within breathtaking courtyards. 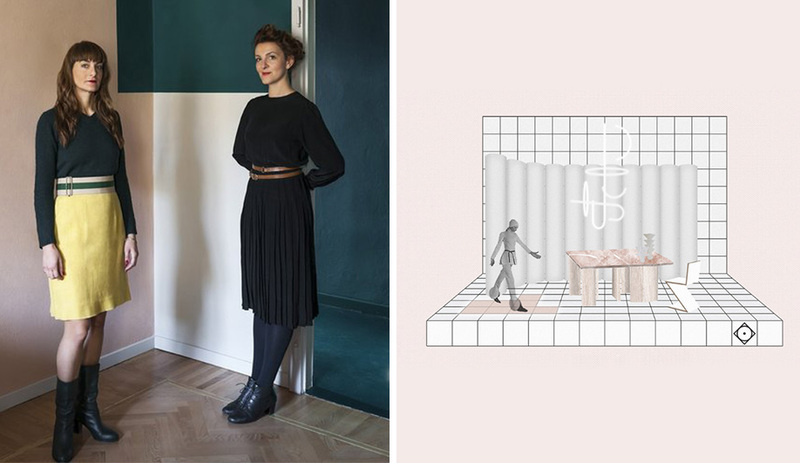 Here are six leading female designers and influencers that are not to be missed. 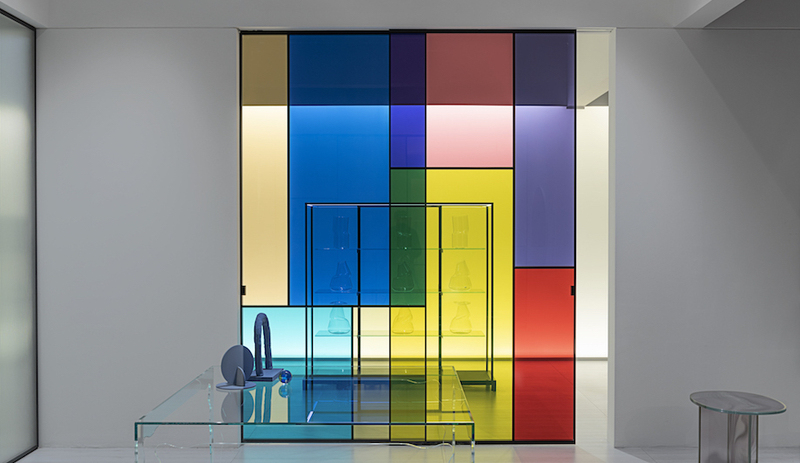 British designer Faye Toogood never fails to bring her finest idiosyncratic concepts to Milan. This year, she has enlisted Okayama-based textile producer Takeyari to create a new range of modular seating. 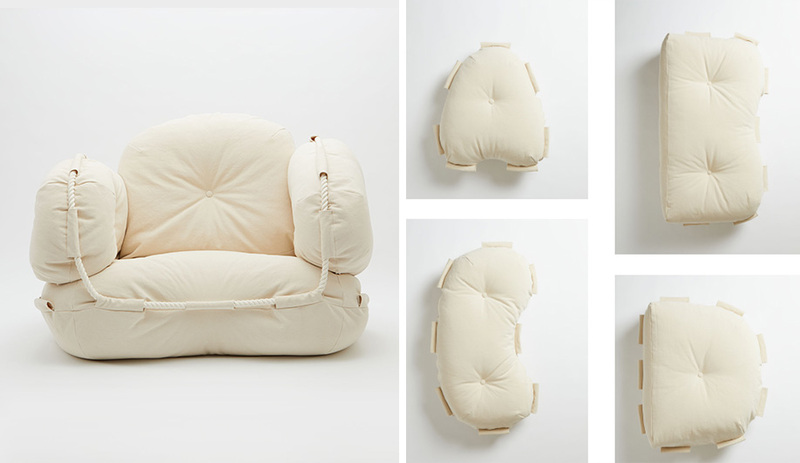 Called ABCD, the collection is comprised of four outsized cushions shaped like the first four letters of the alphabet. Each cloud-like cushion can be used as seating on its own, or can be strung together to form a leg-free modular sofa or chair. The cushions are made using canvas that Takeyari has been weaving since 1888, a fabric that’s known for its thickness and durability. On display at Palazzo Litta, Corso Magenta, 24. One of Denmark’s greatest designers and architects, Bodil Kjær, is back after a multi-decade absence with 25 pieces that are being reintroduced to the world by seven manufacturers including Fritz Hansen, Carl Hansen & Søn and Karakter. 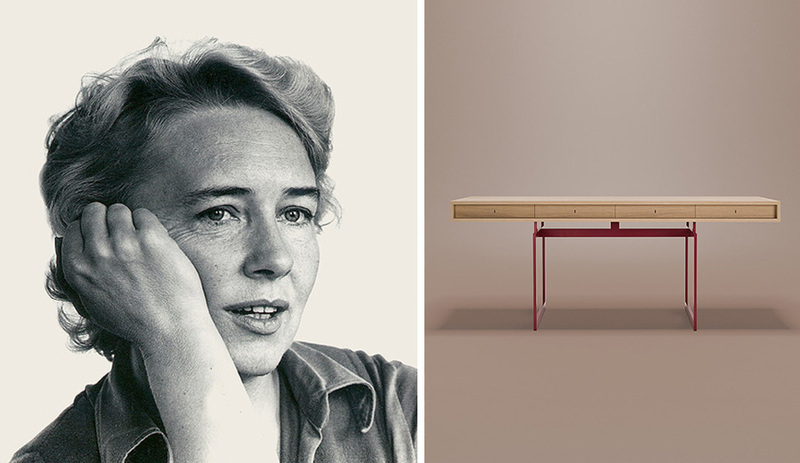 Bodil is probably best known for her iconic Elements of Architecture series of furniture that was in production between 1955 and 1963, which appeared in the odd James Bond movie. 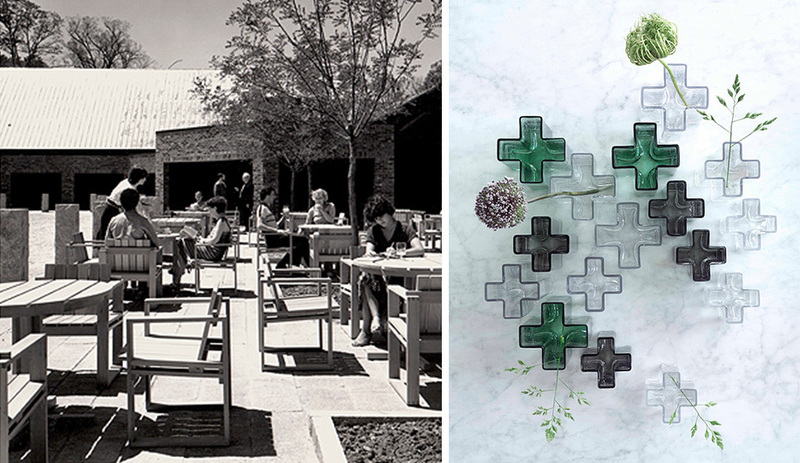 Her Cross vase can often be found in vintage shops around the world. Now 86 years old, she is still full of intelligence and energy. Set inside a former warehouse where some of that old industrial feel remains, Studiopepe has created a kind of storybook come to life, with original furniture products of the studio’s own creations as part of the atmosphere. Visitors who find the club will also enjoy customized cocktails on the menu and the occasional impromptu musical performance. The Club is open by invitation every night, from April 16 to 21. To find out more visit Studiopepe’s website for the show. New York lighting designer Lindsay Adelman has partnered with Calico Wallpaper to create a multi-room presentation of wallpaper and lights. 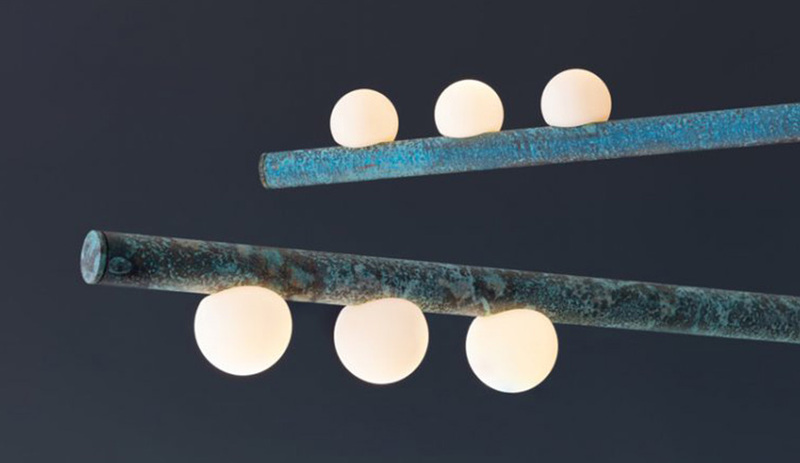 Both the murals and the pendants have the look of decay and corrosion, with Oceanic wall murals created by using salt to develop its worn effect. 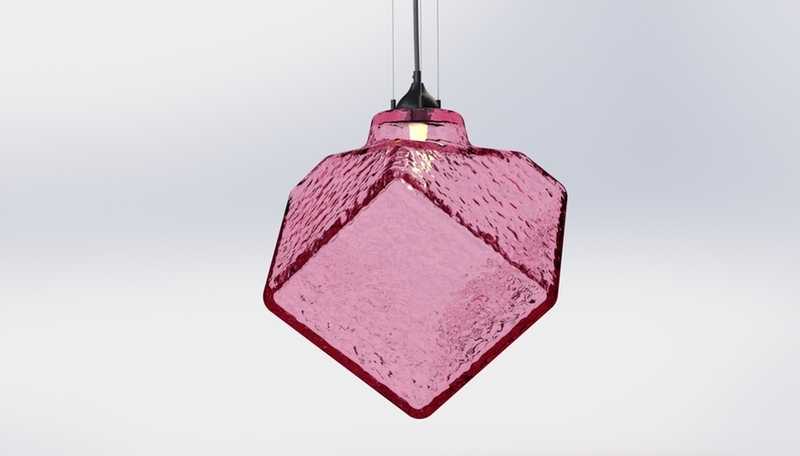 The installation, at via Pietro Maroncelli 7, is also filled with Drop System, a pendant collection inspired by the row of bare light bulbs that can be found in New York City’s subway tunnels (and a bit of Piet Mondrian’s Broadway Boogie Woogie, too). Zangoli is a native of Milan and grew up in an artistic family. 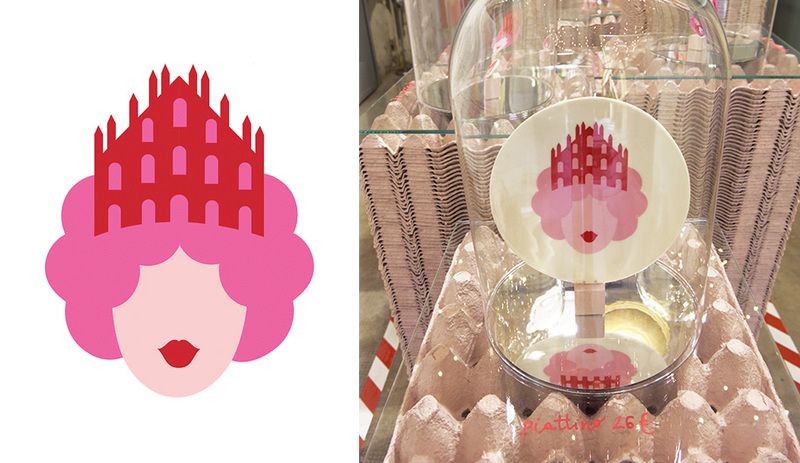 With Wait and See’s owner Uberta Zambeletti’s help, the Queen of Milano is now printed on t-shirts, scarves, mugs, plates and pens. The wares are on sale at Wait and See shop, via Santa Marta, 14. As Google moves into software more and more, there is also a need to think about the sensorial side of technology. That’s the idea behind Softwear, a co-curated exhibit by Google and trend forecaster Lidewij Edelkoort. 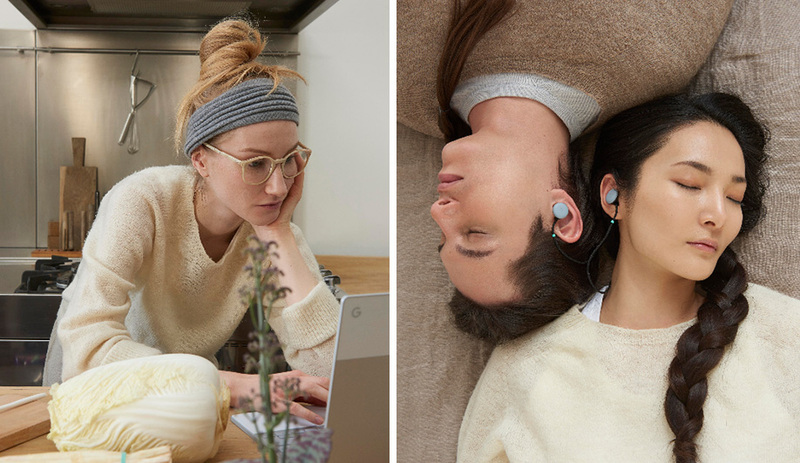 In 1998, Edelkoort had already conceptualized the idea of technology blending seamlessly with the everyday as more of us work from home. Two decades later, she and Google manifested those thoughts into an audio-visual and handcrafted exhibit that explores how this union might look. Filling three rooms at Spazio Rossana Orlandi (via Matteo Bandello, 14/16), the installation includes handwoven wall hangings by Dutch designer Kiki van Eijk and a domestic interior that illustrates Google’s vision of a technology-lifestyle fusion.